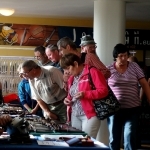 I would like to thank you for Your presence, both visitors and exhibitors. 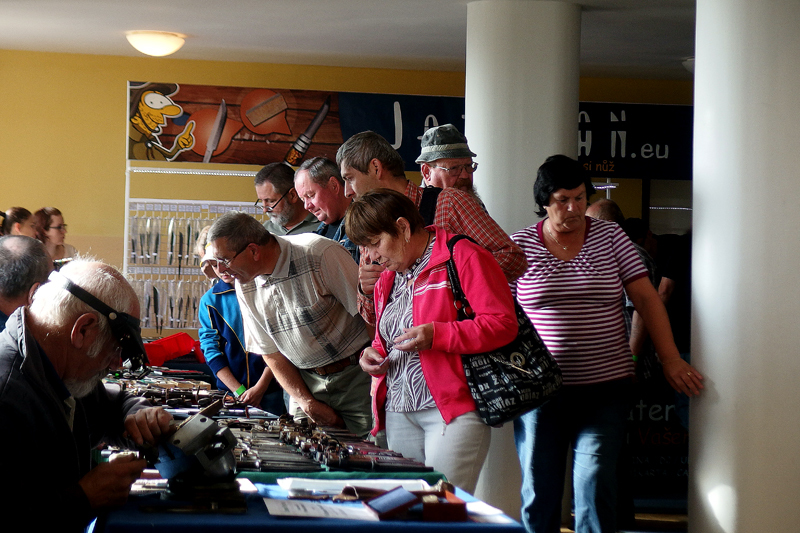 It was a true pleasure to host You. 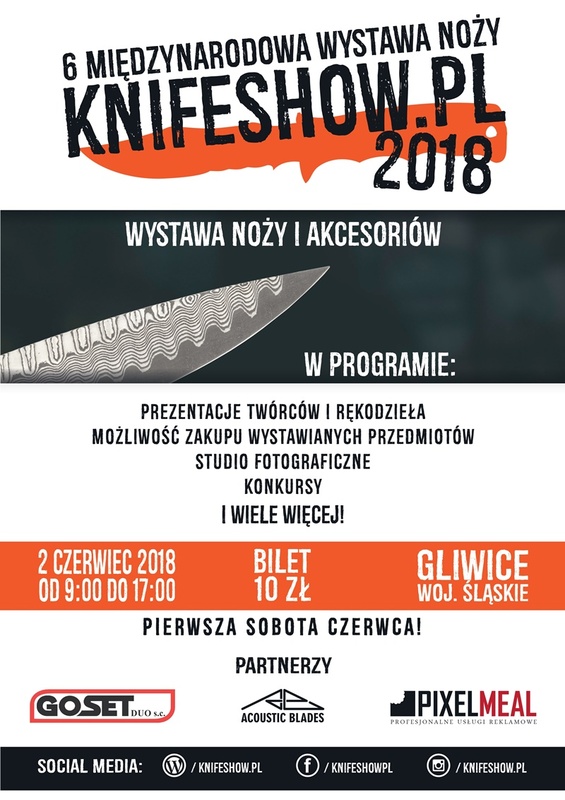 You are the real creators of this event. 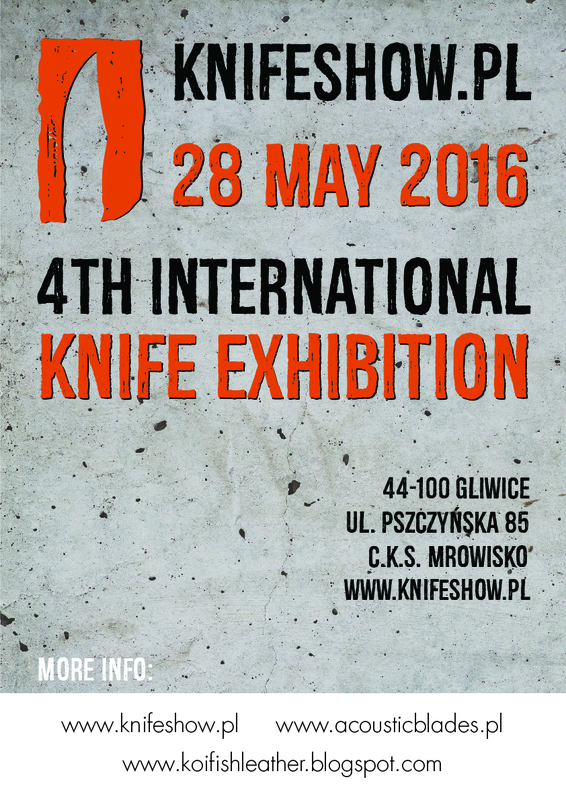 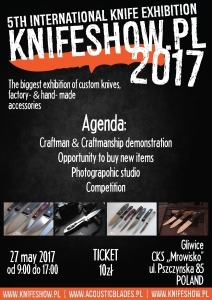 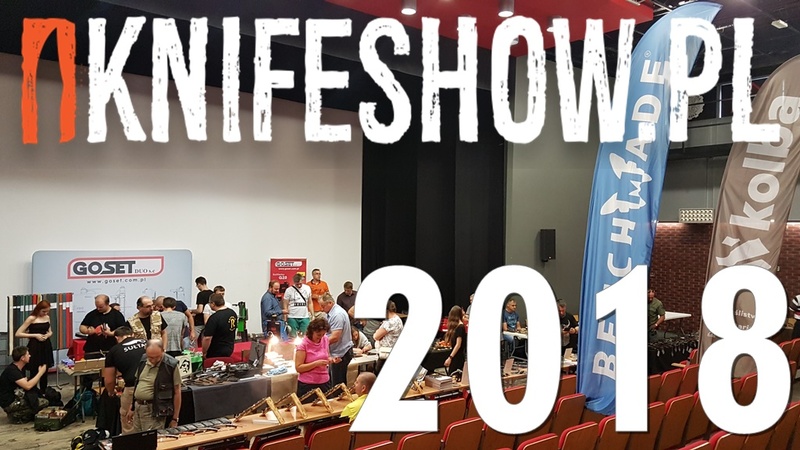 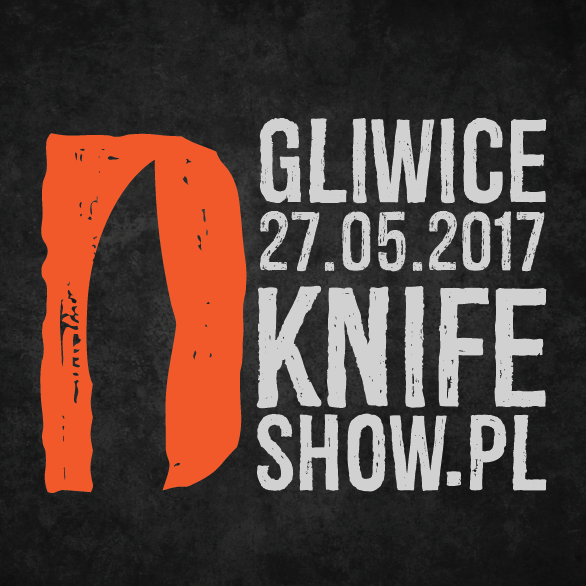 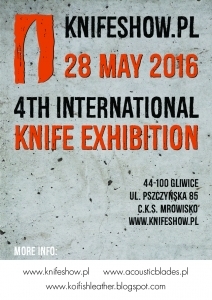 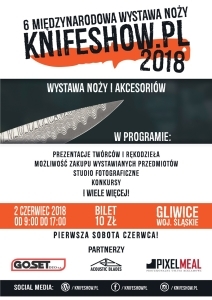 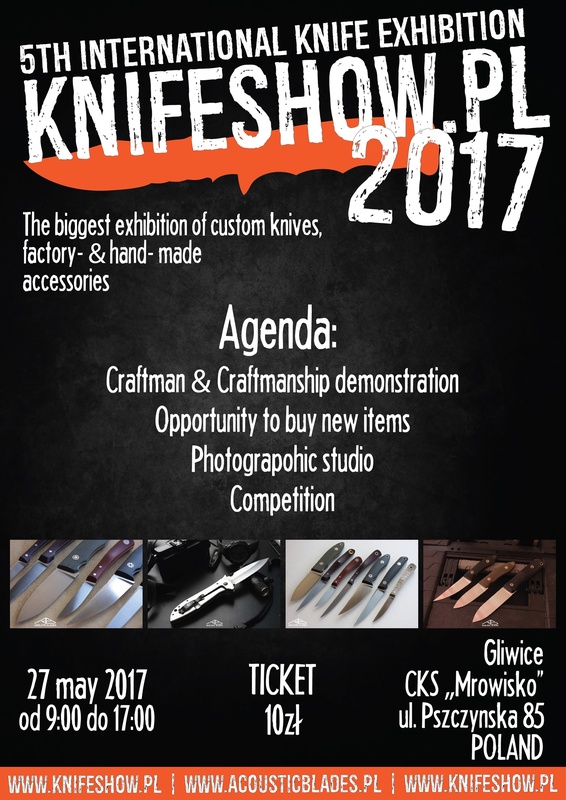 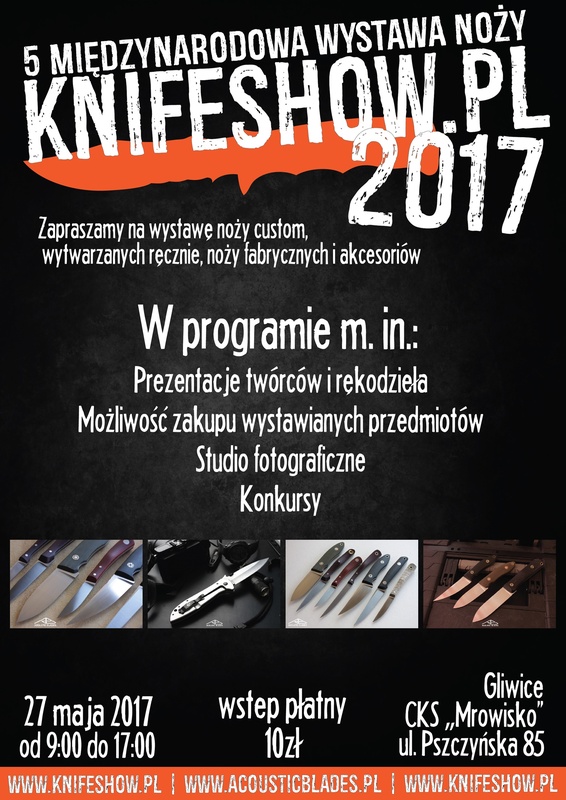 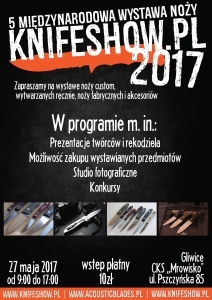 Knifeshow.pl is not only a knife related exhibition, not just a celebration of our sharp passion. 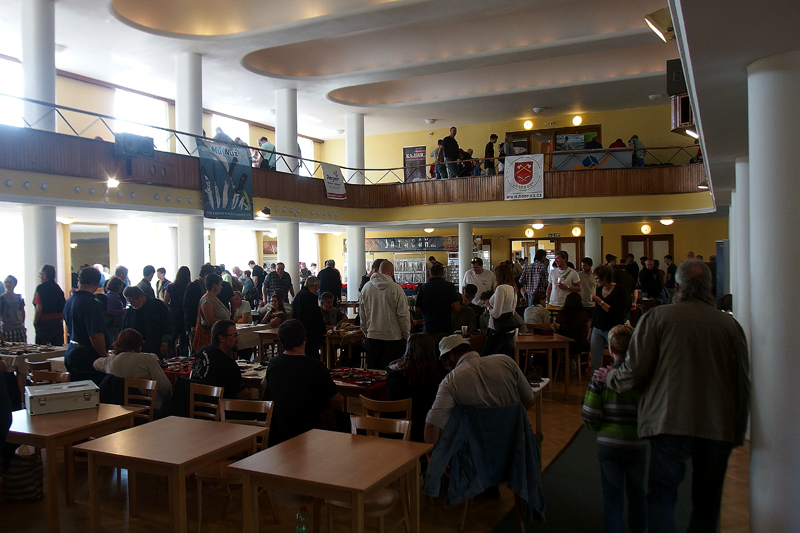 It is also charity. 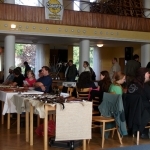 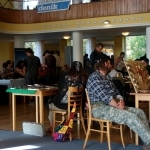 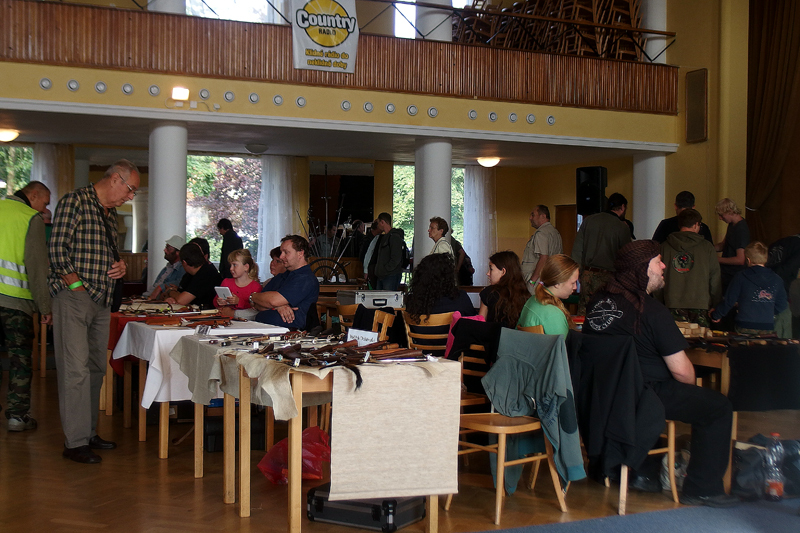 This years auction gathered almost 4000 pln for charity. 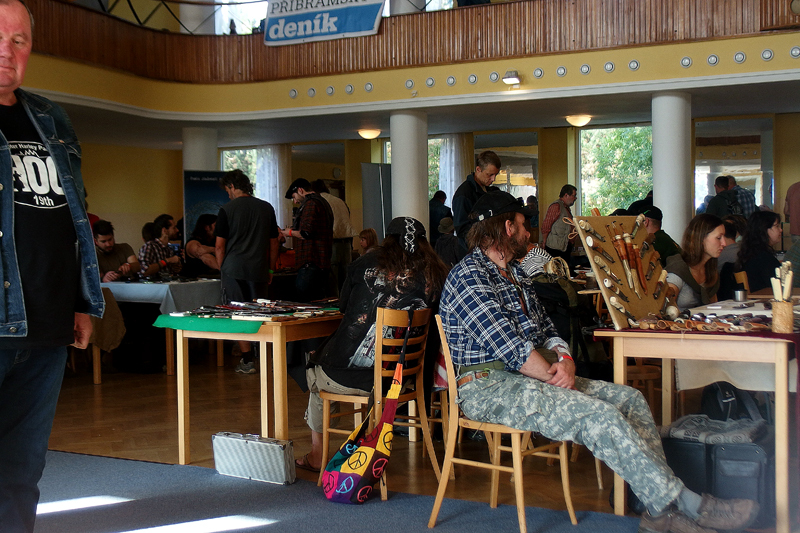 Most of this money supported Dom Dziecka nr 3 im. 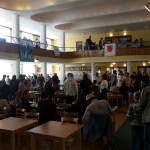 Astrid Lindgren in Gliwice. 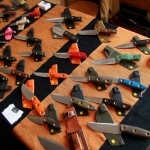 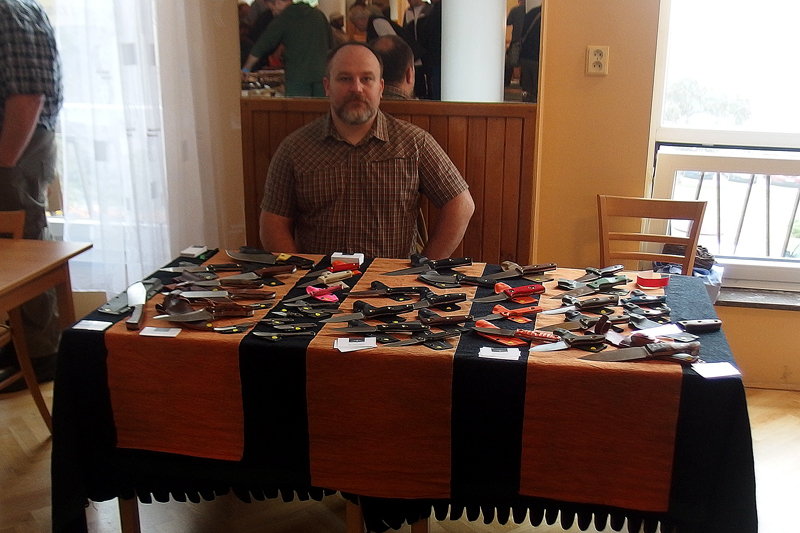 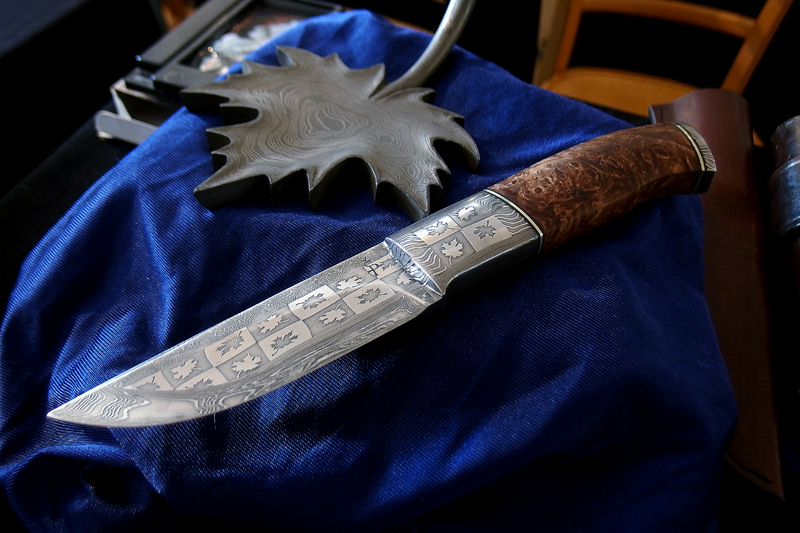 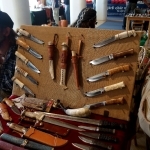 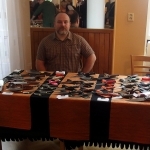 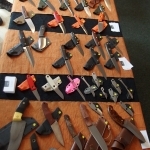 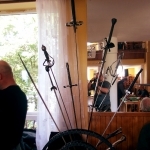 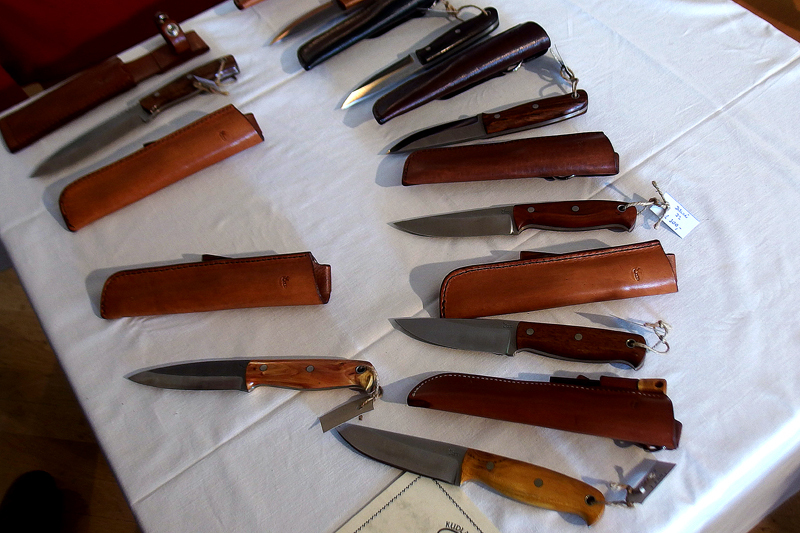 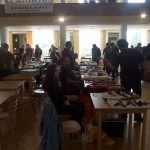 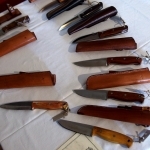 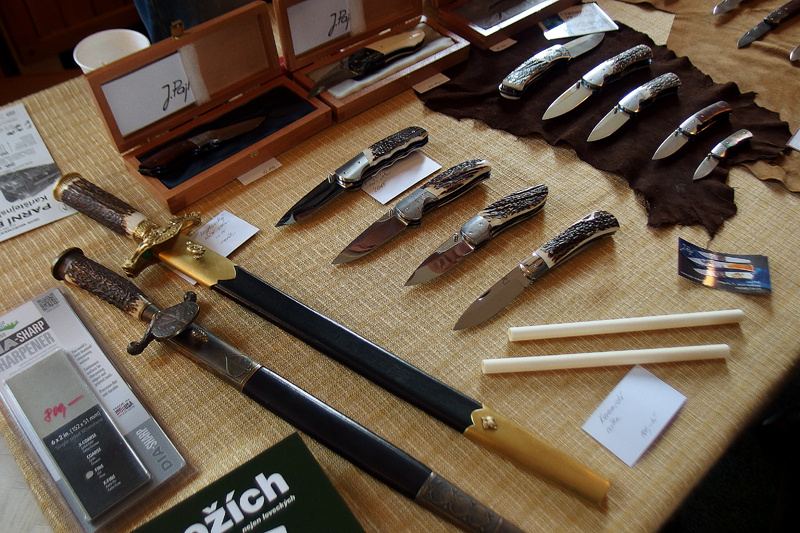 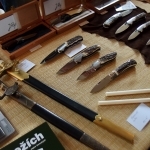 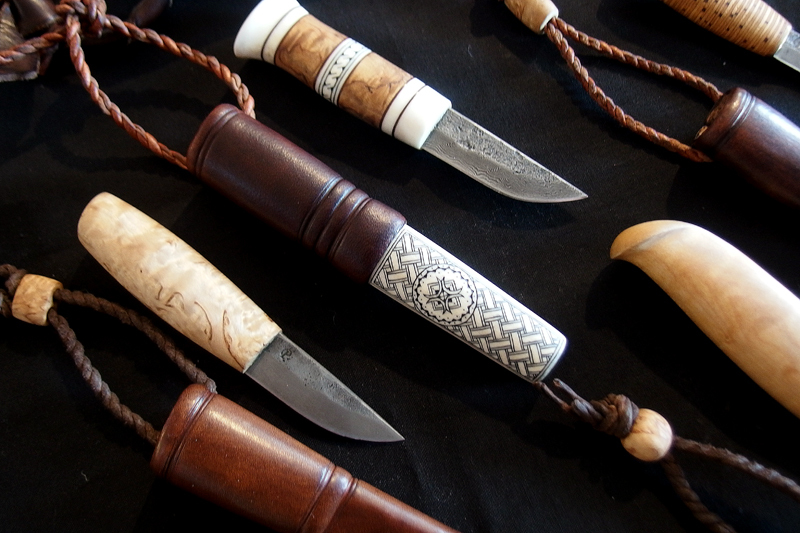 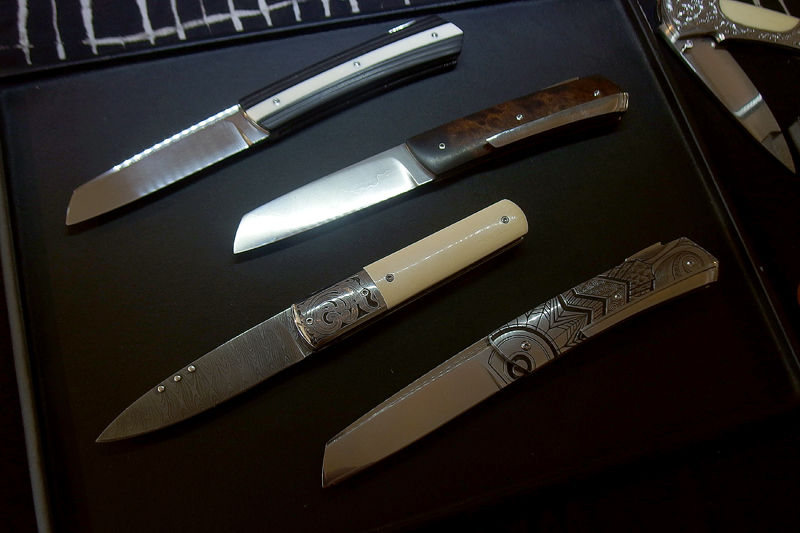 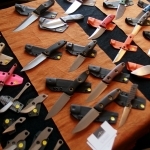 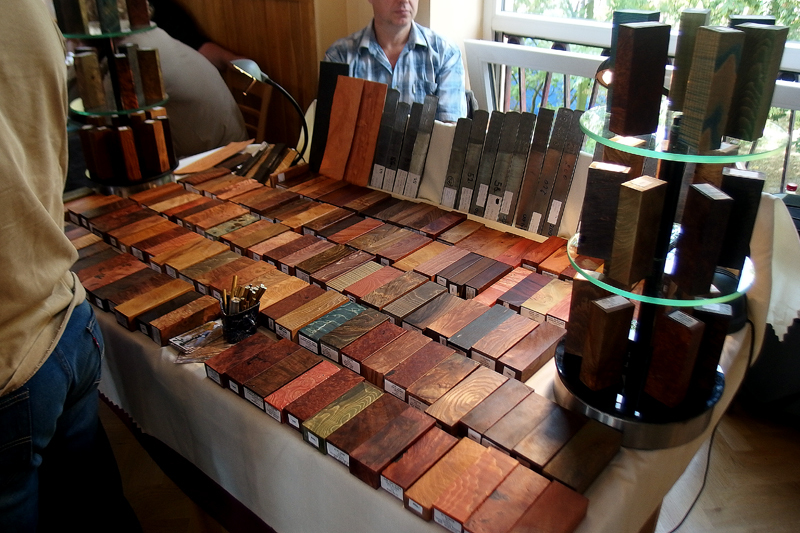 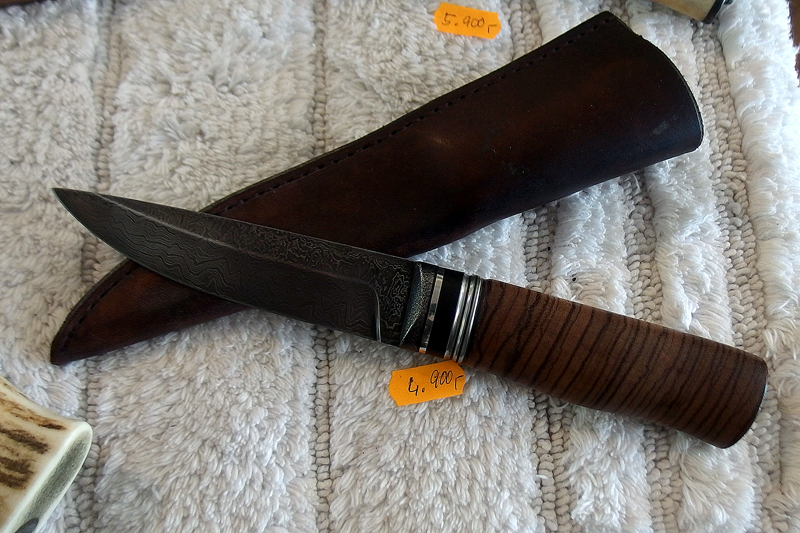 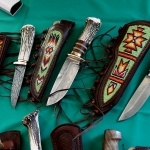 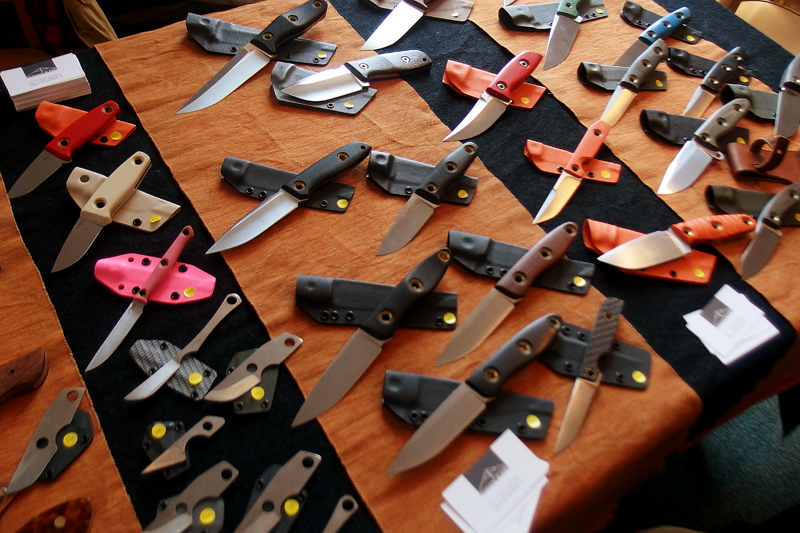 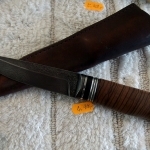 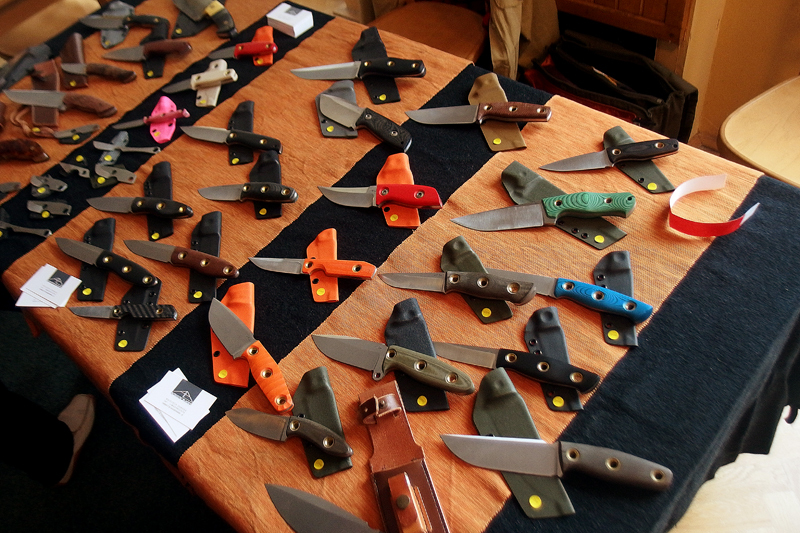 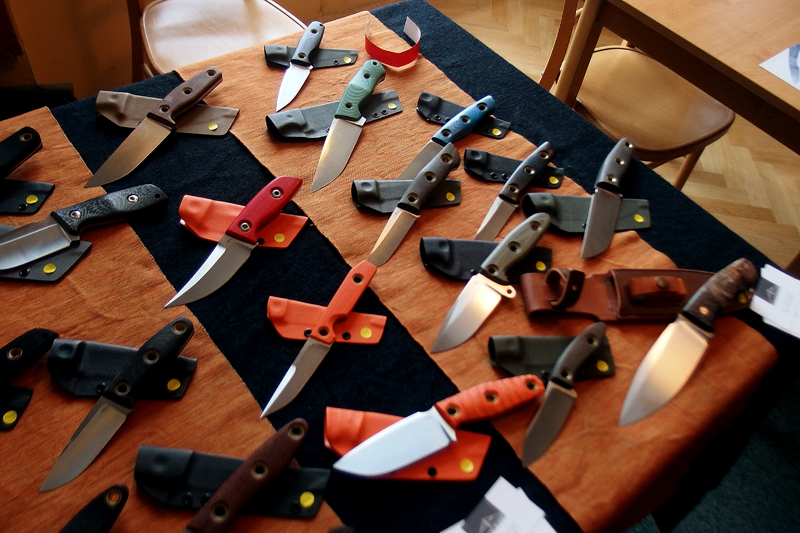 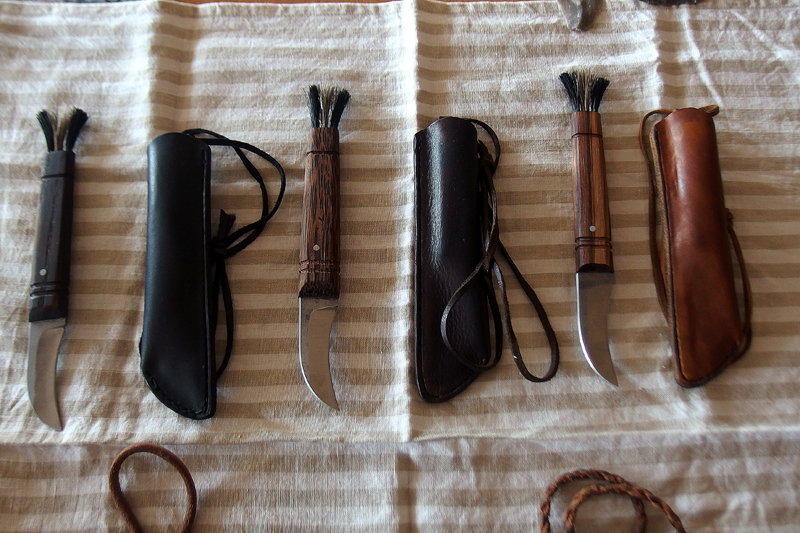 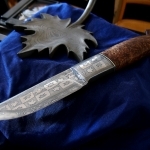 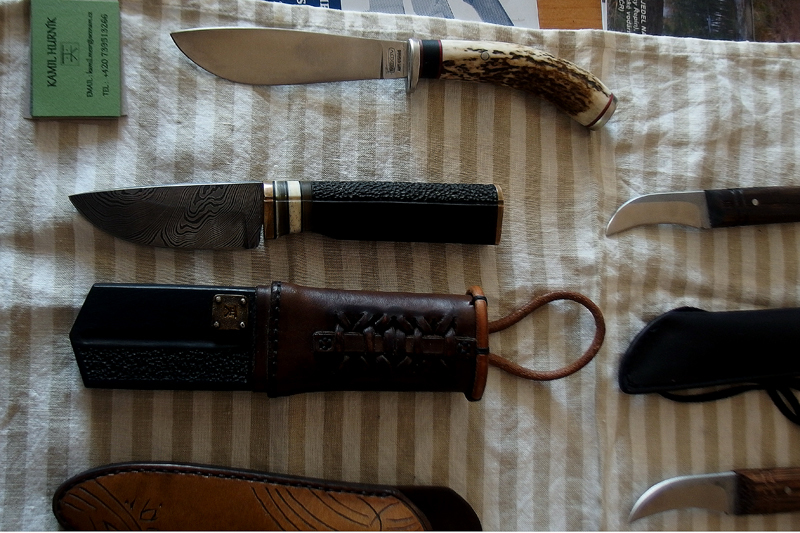 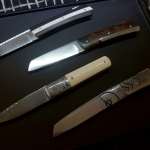 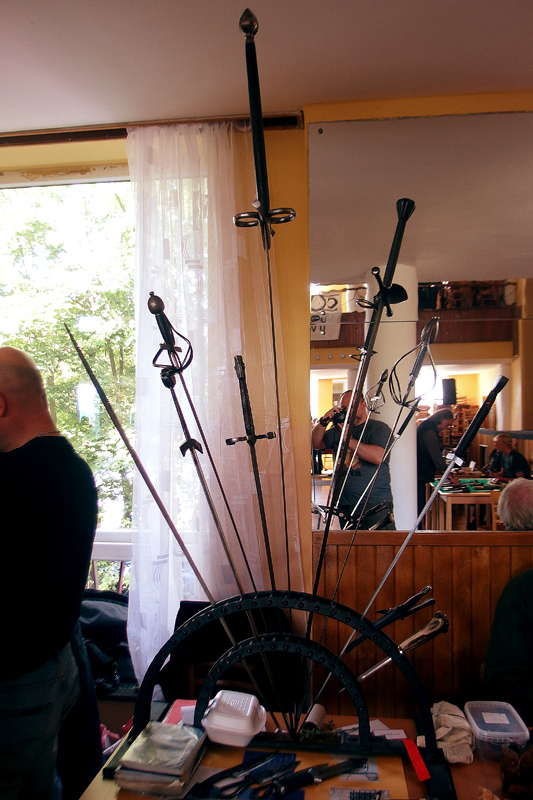 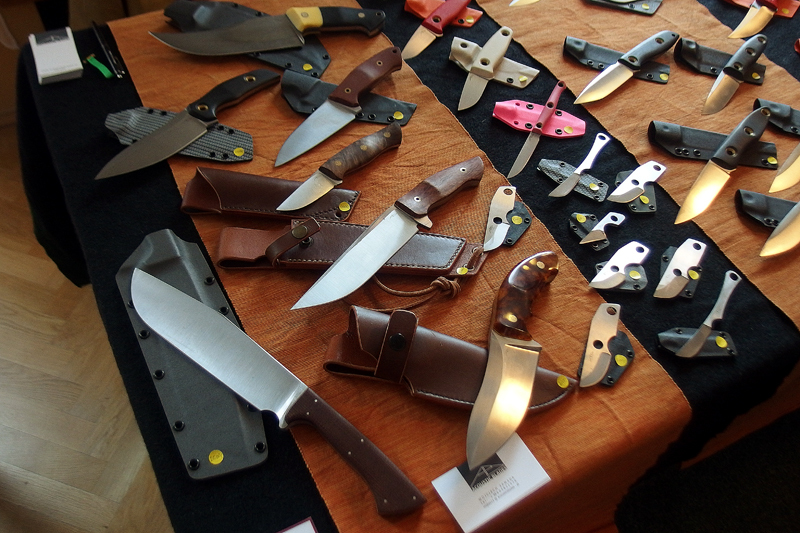 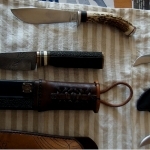 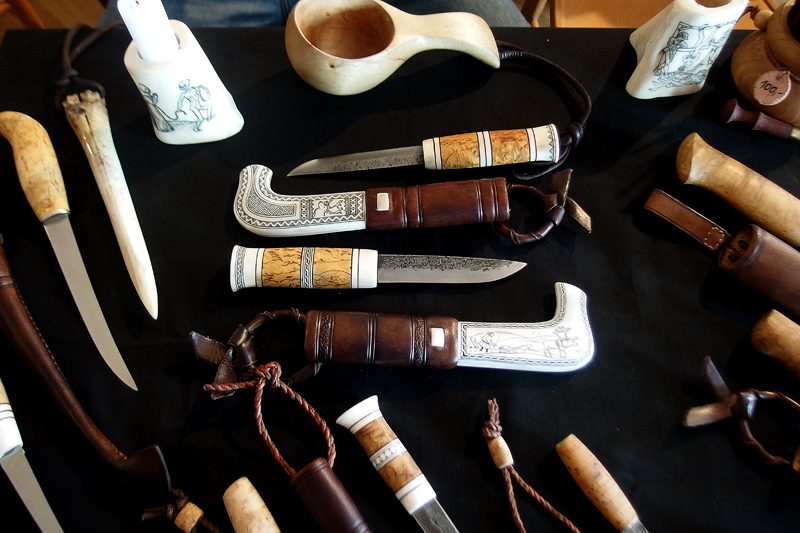 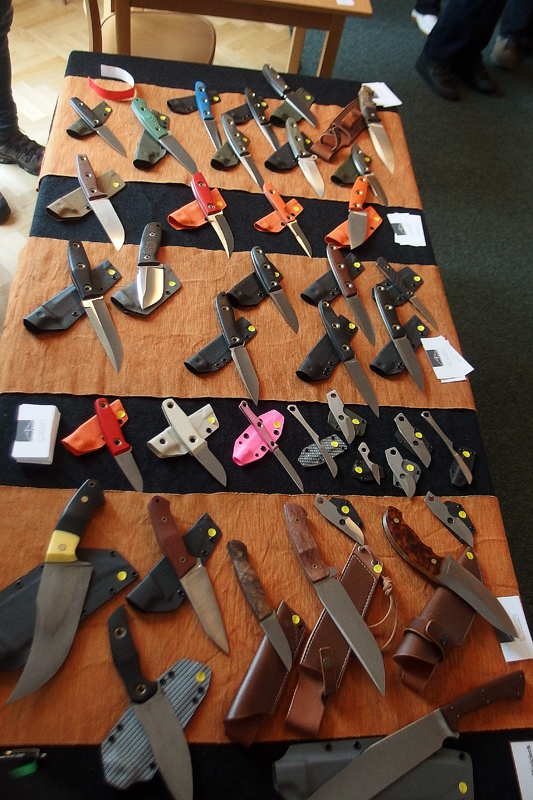 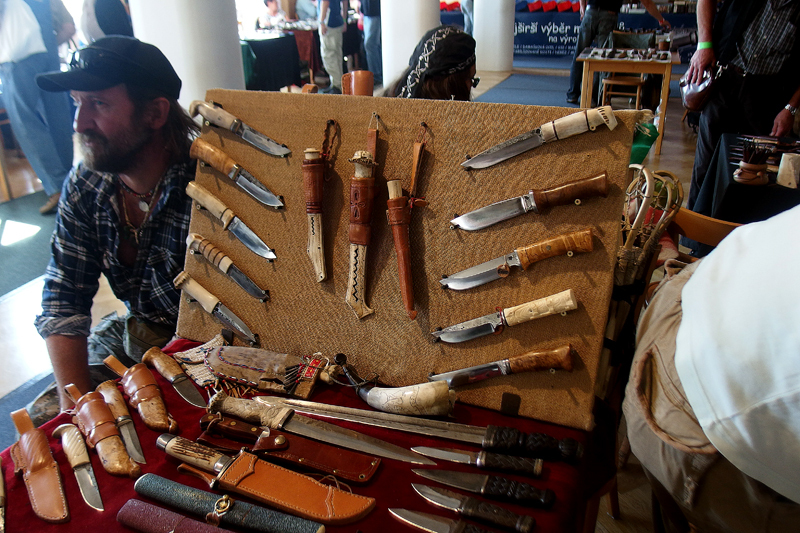 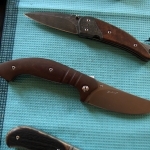 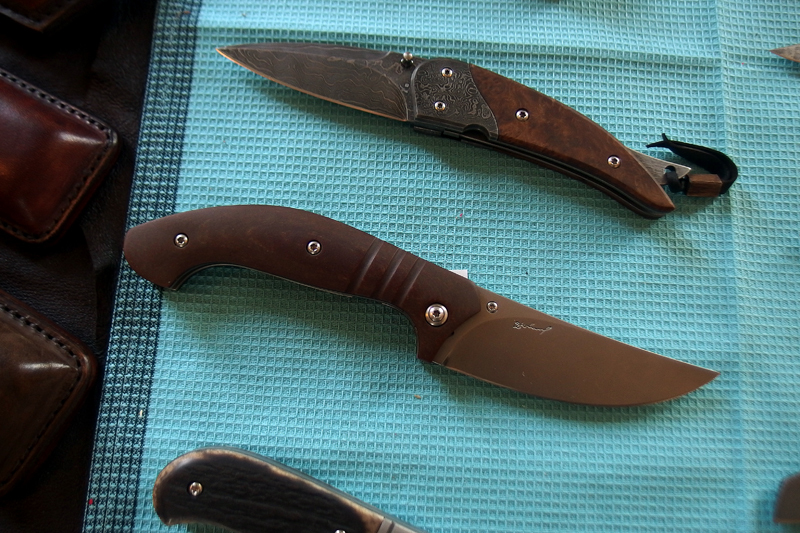 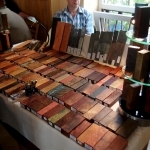 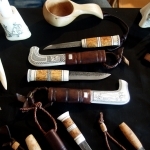 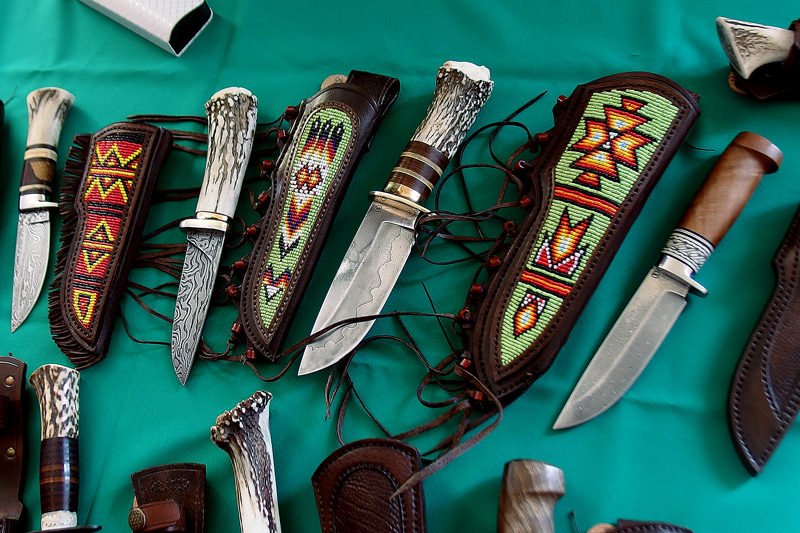 Some photos from knife exhibition in Pribram. 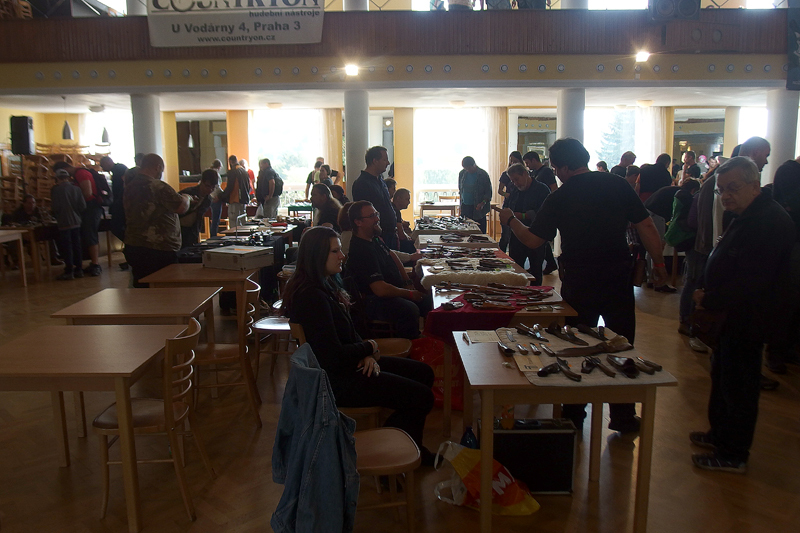 Unfortunately I was not able to take pictures of all exhibitors and outdoor attractions. 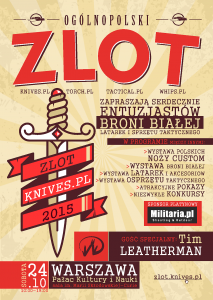 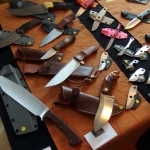 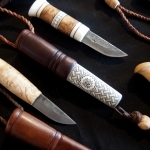 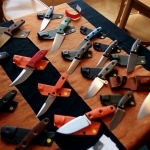 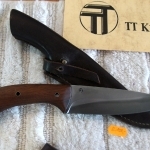 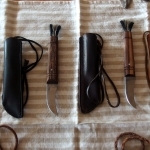 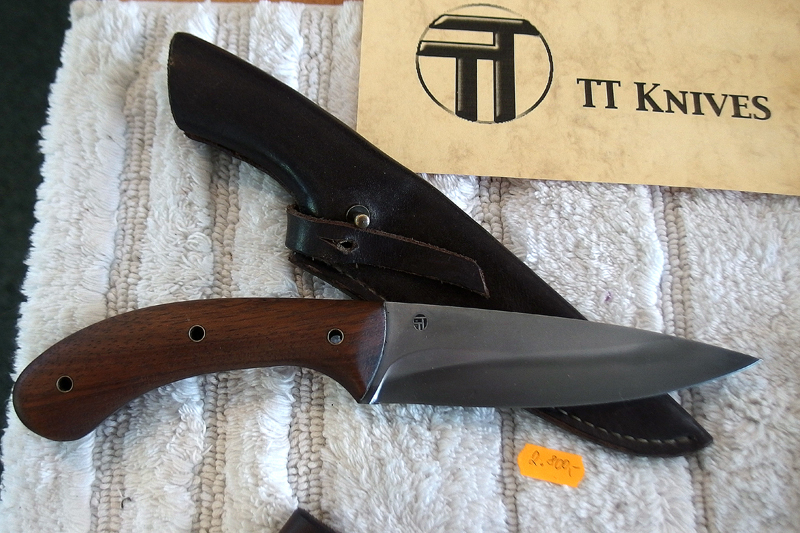 If You enjoyed our exhibition, You should visit Zlot knives.pl.